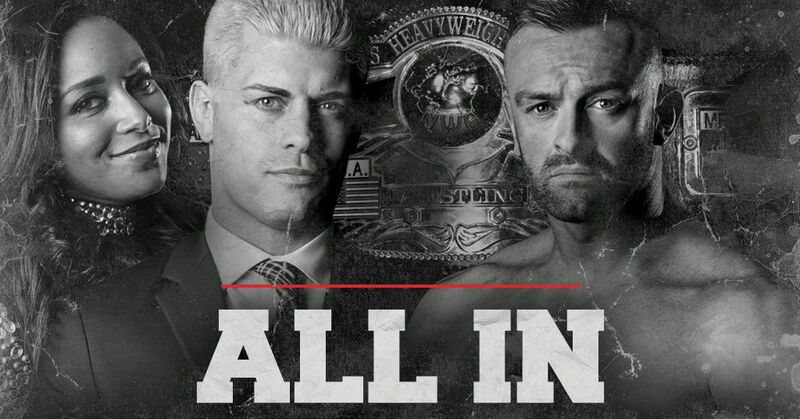 NBC Sports Radio – Pro Wrestling 24/7 are excited to welcome the National Wrestling Alliance World Champion, @RealNickAldis, LIVE, this Thursday, 8 pm EST/5 pm PST, on ProWrestling247.net. Nick Aldis will join PW24/7 host, Nick Anthony to discuss his upcoming NWA Title defence against Cody Rhodes, at the All In pay-per-view event, on September 1. Nick Aldis has been a recipient of multiple accolades; having won championships in New Japan Pro Wrestling, Pro Wrestling NOAH and IMPACT! Wrestling. It was with IMPACT! where Aldis won the IMPACT! Wrestling Championship, becoming the first wrestler of British heritage to hold a World Heavyweight Title. 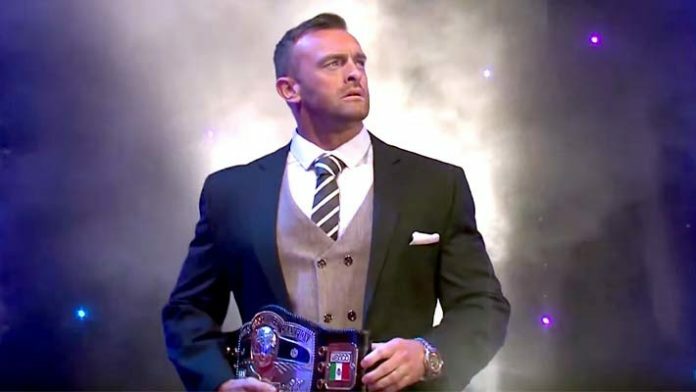 Pro Wrestling 24/7 are looking forward to having the NWA World Heavyweight Champion, @RealNickAldis this Thursday, LIVE! at 8 pm EST/5 pm PST.